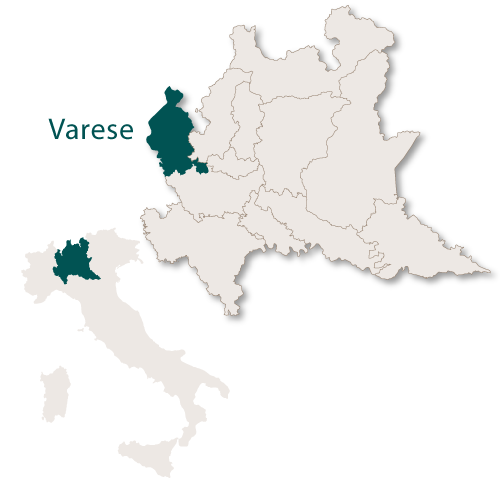 The province of Varese lies in the top north west corner of the region of Lombardy. 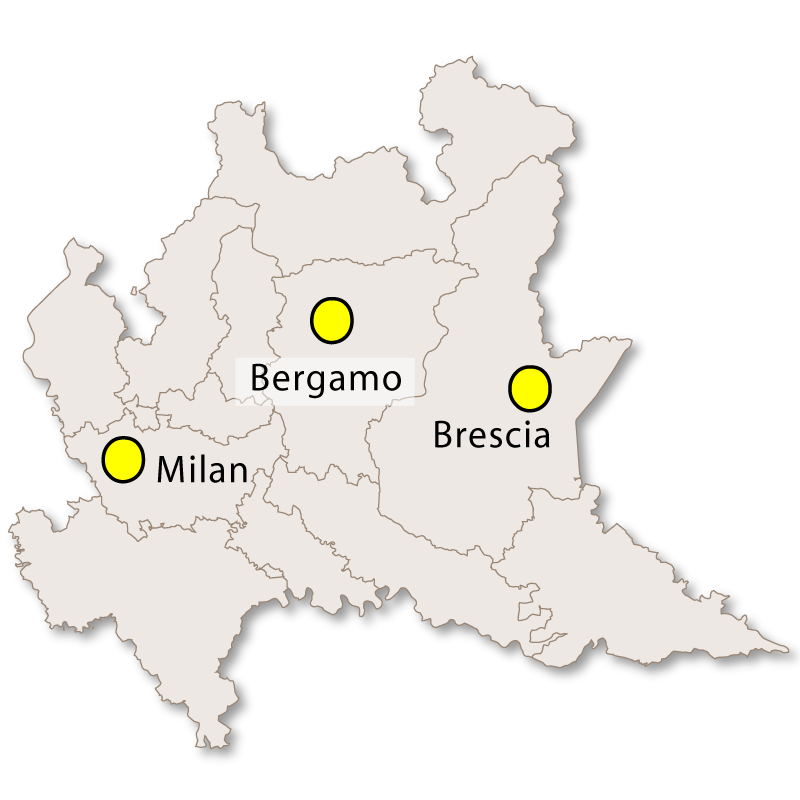 It is bordered by the region of Piedmont to the north and north west, by the Metropolitan City of Milan to the south, the provinces of Monza & Brianza and Como to he east and Switzerland to the north. 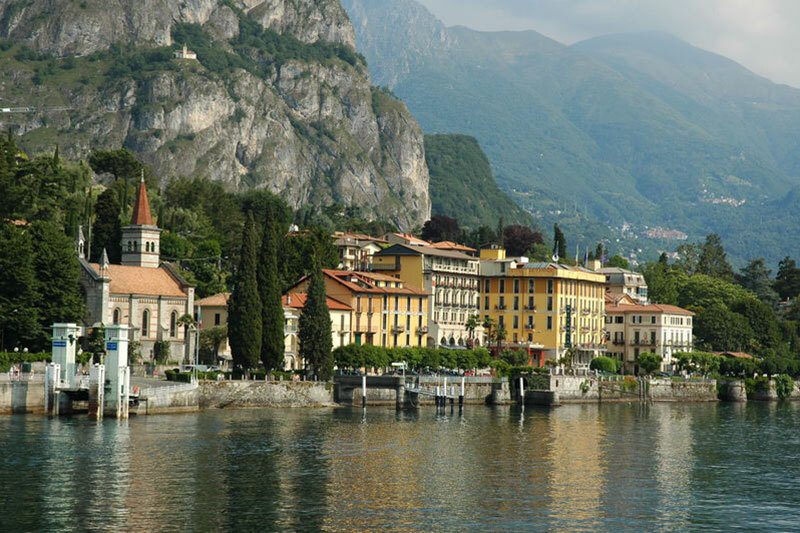 It covers an area of 1,198.11 sq.km and is home to AgustaWestland who are the world's largest producers of helicopters. 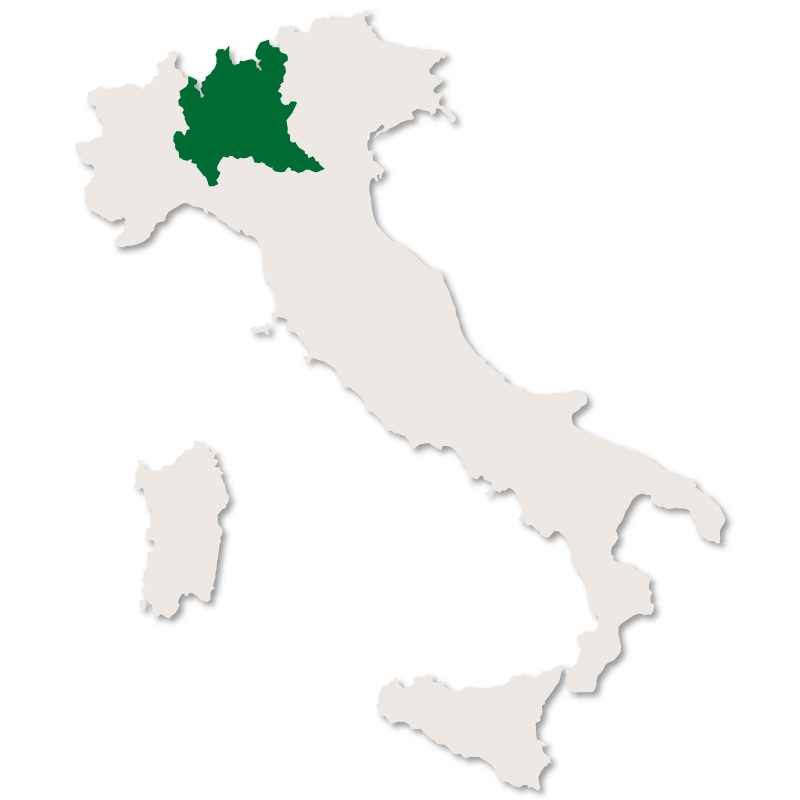 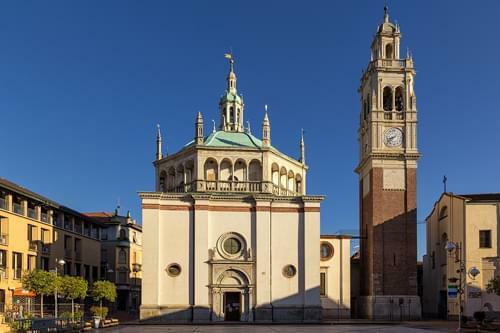 The economy of the area is based on farming and tourism but it lies within a commutable distance to Milan where a large number of the inhabitants go to work. 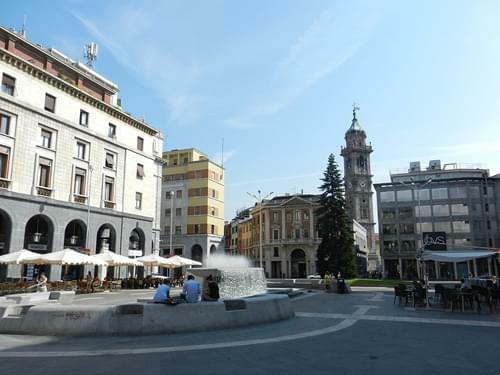 The capital city is Varesa but the largest city in the province is Busto Arizio. 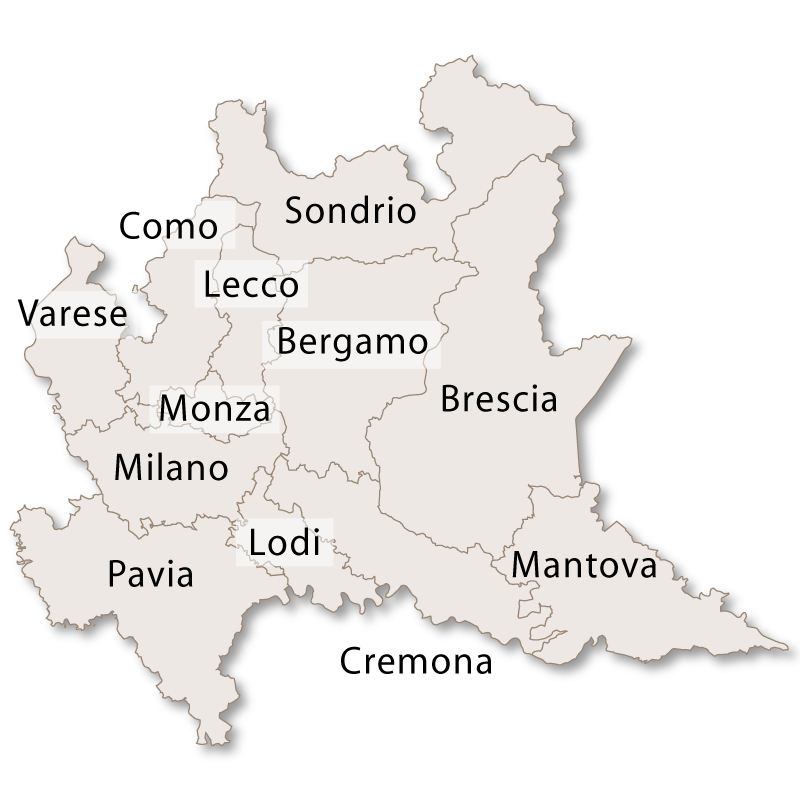 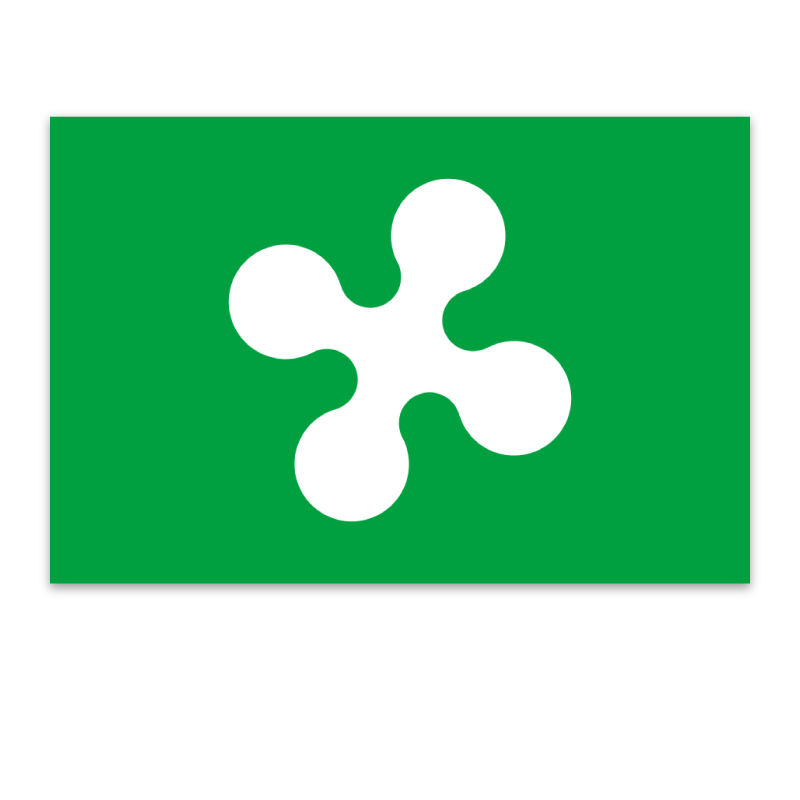 Lombardy, at your own pace. 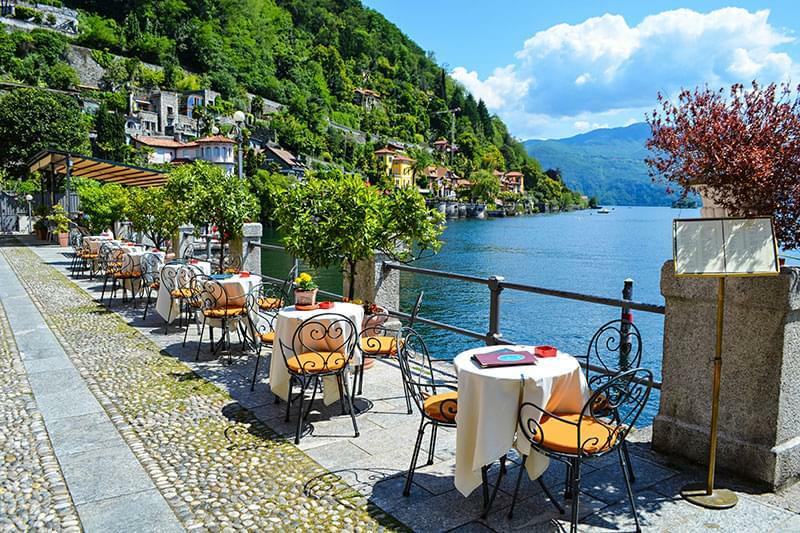 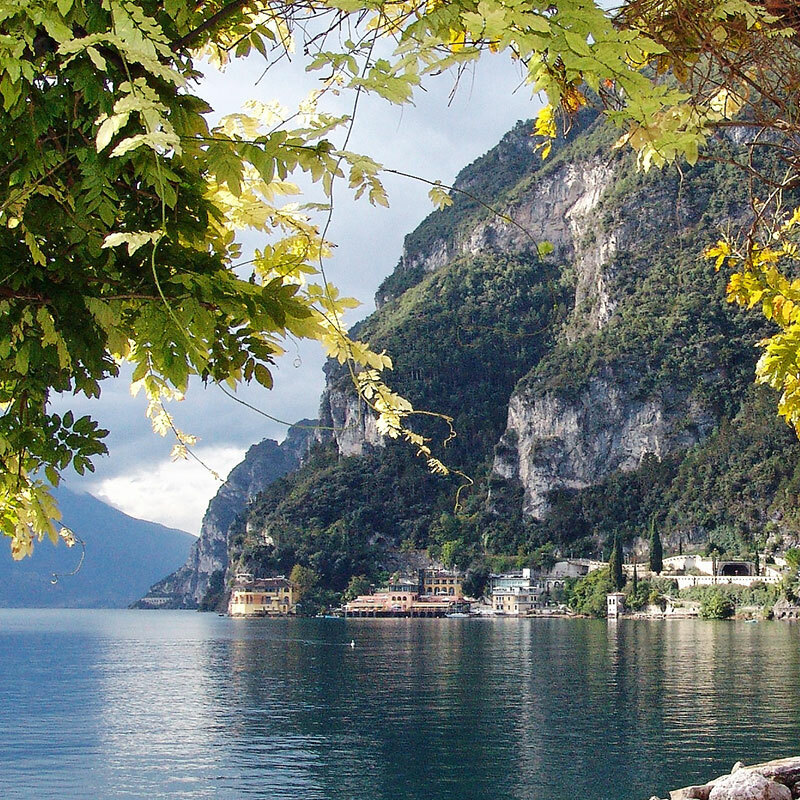 Ultissimo provides a property finding service for Lake Como allowing clients to find the home of their dreams without wasting time and emotion on fruitless viewing trips.